Subway Surfers has been a craze amongst mobile phone gamers for many years now. From kids to adults of all ages, there is hardly anyone with a smartphone who has never ever played the game. It’s a kickass game that can be played on a variety of mobile platforms and has kept millions of players addicted to it. The game mainly involves running around the various subway tracks (while being chased by a fat cop) collecting as much coins as possible and completing achievements. To be on the leaderboard, you have to get a very good score at the game and that is quite easily possible if you follow our tips and tricks. Since the entire game involves running around the subways that’s jotted with numerous obstacles, it is best that you stay atop the trains. This will not only help you skip numerous obstacles that are placed on the ground, but also collect loads of coins that you can later use to buy items of your choice. Also, running on the train tops and jumping diagonally will help you cover more distance easily, thus, increasing your overall score. Subway Surfers offers players a number of hoverboard options and you have to use them to their full potential. So, it is prudent that you acquaint yourself with the various hoverboards available in the game. This will help you understand the specialties of each hoverboard and help you move faster, escape crashes and get new lives to carry on without wasting a key. If you intend to score high in the leaderboard, you will need to use the various powerups provided in the game. These powerups give you different facilities and it is important that you learn them by heart before you start playing the game. This will help you use them strategically while you are on the run. Once you have progressed quite far in the game, your character will be moving at a very fast pace and you may often come across situations where you may almost miss your target or may nearly be about to hit an obstacle. In such situations, using move combinations rather than using simple moves can save you and help you continue progressing in the game without having to start all over again. So, learn up all possible move combinations. Though you will need thousands of coins if you have to buy anything that you want, yet you have to collect coins very judiciously. 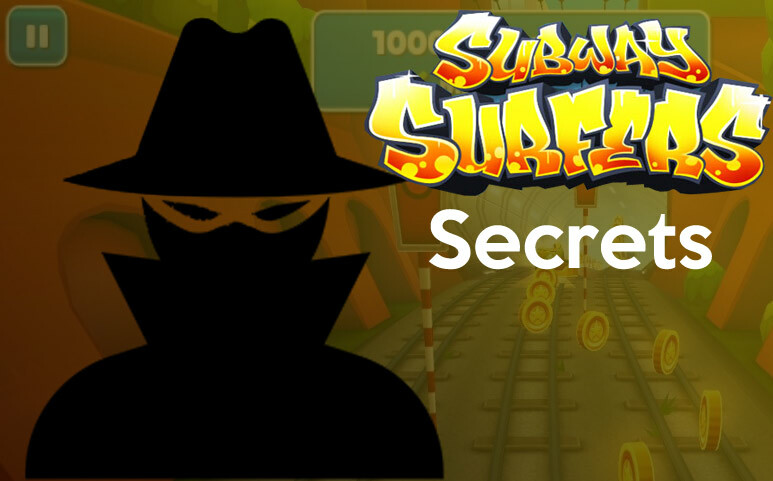 Coins are important, but are a few coins worth your life in Subway Surfers? Not at all. So, if you find yourself in situations where getting a few coins might put you at the risk of losing a life, do not go for it. Just as collecting coins is important, so is collecting keys. These keys can help you get a new life once you crash. So keep collecting as many keys as possible, but do not use them to revive your character when you are at a paltry score. Only if you have scored 500K+ and have no hoverboards, use a key.